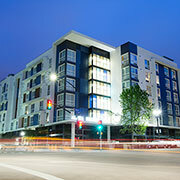 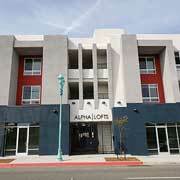 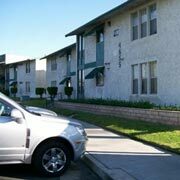 Alpha Project has over 900 units of affordable housing between Chula Vista and Oakland. Along with housing individuals and seniors, these sites serve hundreds of veterans, over 260 families and over 230 children. 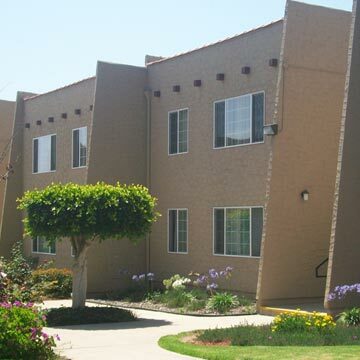 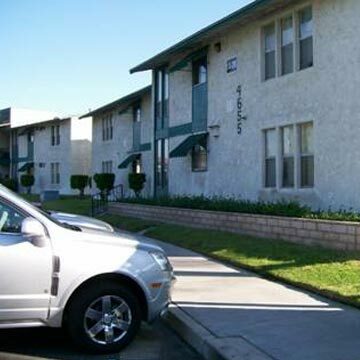 Alpha Project's permanent housing developments have won numerous awards for excellence including recognition from the U.S. Department of Housing and Urban Development as "the best of the best" in affordable housing. In addition to high quality, safe, permanent housing at rents affordable to residents with low incomes, the various properties include such amenities as transportation shuttles, multi-station computer learning centers, community playgrounds and before and after-school programs. 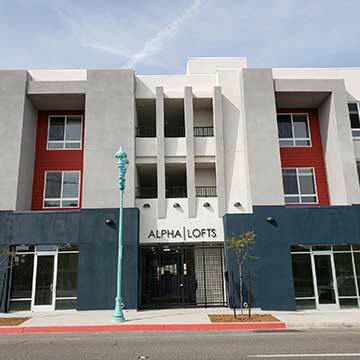 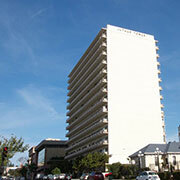 In 2012, Alpha Project will assume control of a 73-unit complex for low-income individuals in Oakland and will commence operation of a 134-bed interim housing program at San Diego's World Trade Center, on 6th Avenue, downtown. 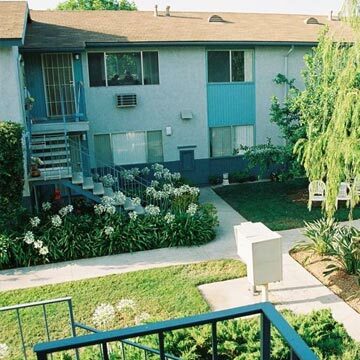 The program will be part of a multi-pronged approach to combating homeless at one site, in the heart of the city, an undertaking without precedent in San Diego. The full-scale program at the World Trade Center will serve thousands of San Diegans in need each year, offering primary and psychiatric health care, drug and alcohol treatment, job preparation, referral and placement support, interim and permanent housing, daily meals and additional services.